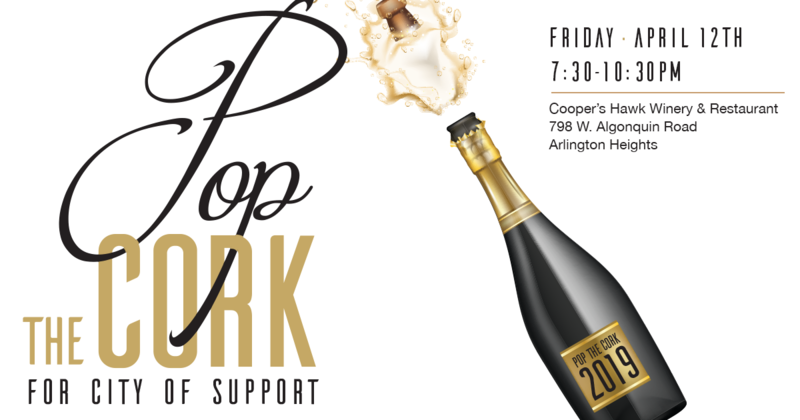 Join us in the Exclusive Cellar Room at Cooper’s Hawk Winery & Restaurant for an evening of great wines and giving! 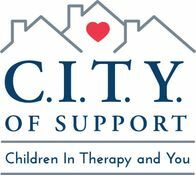 Enjoy a variety of unlimited selected wines and appetizers while helping raise money for C.I.T.Y. of Support! 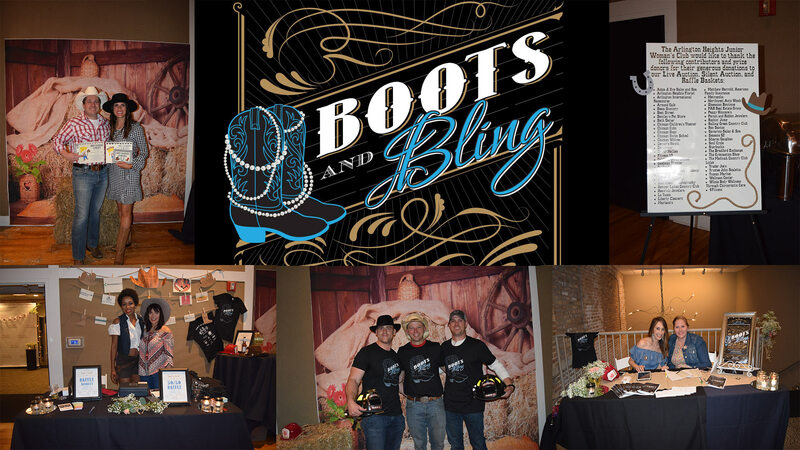 Tickets can be purchased for $75 on our website or at the door. 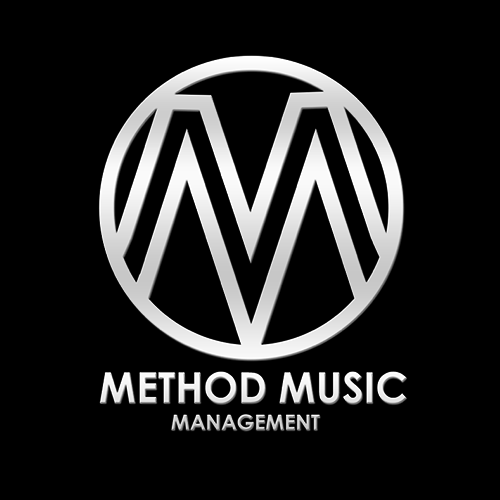 Chicago DJ booking service for bars, clubs and private events. Let us take care of the procurement and scheduling of your DJ entertainment. 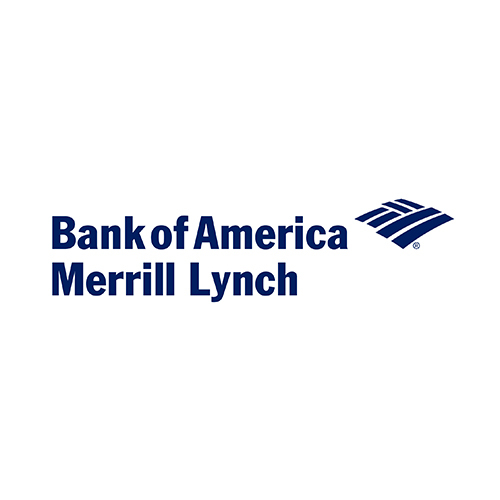 At Associated Banc-Corp, we’re proud of our long and rich tradition of providing superior financial services to our communities, combined with exceptional customer service. Personal service is our guiding principle, from providing products that meet and exceed individual customer needs, to doing the “little things” that make your experience with Associated a special one. If you’re looking to upgrade to a new Chrysler, Jeep, Dodge, or Ram vehicle at a great price, you’ve come to the right place. 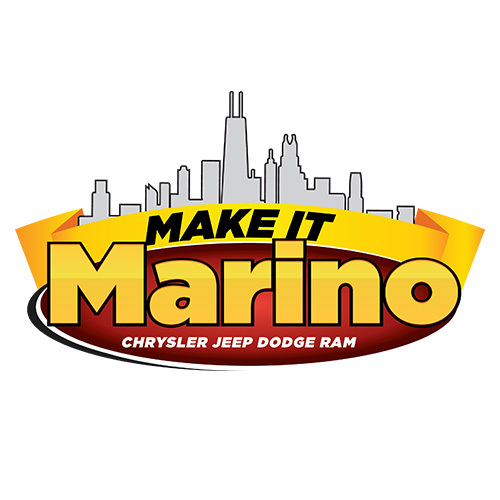 At Marino Chrysler Jeep Dodge Ram (CJDR), we help drivers from across the Chicago, Skokie, Park Ridge, and Forest Park areas find the vehicles they need at prices they can afford. We even carry a wide variety of used cars. 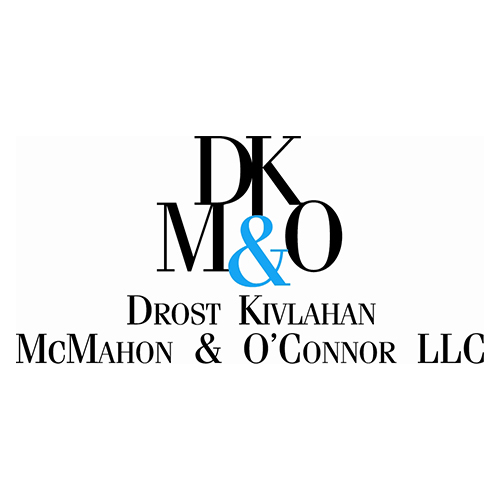 Drost Kivlahan McMahon & O’Connor LLC (“DKMO”) has been establishing lasting relationships with individuals and businesses since 1987. The firm’s success is based on the professional and efficient representation of each client in a convenient and friendly atmosphere. 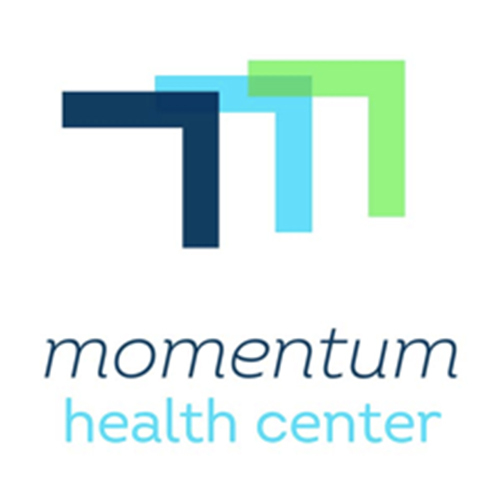 The cornerstone of the practice is the firm’s ability to respond to client needs in a timely and practical manner while providing high quality legal services. 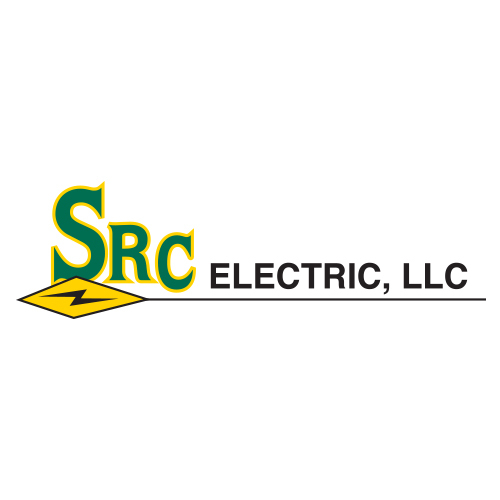 SRC Electric, LLC is fast becoming one of the leading electrical construction contractors in the Chicagoland area. With our owner having been licensed since 1979, we have seen and experienced the ever changing electrical construction field and know how important it is to be a value added partner with our clients. 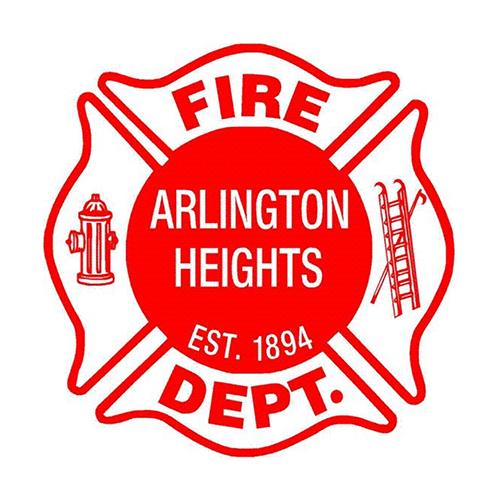 The Arlington Heights Fire Department provides fire suppression, emergency medical, specialty rescue, and educational services for the residents and businesses of Arlington Heights. The department has received the highest public protection rating, Class 1, from the Insurance Services Office (ISO). The ISO Class 1 rating has been achieved by less than 1/3 of 1% of fire departments nationwide – or less than 200 of 47,000 fire departments. With a rich history rooted in Chicago since 1855, Key Mortgage Services has built a reputation for delivering a flawless experience through impeccable execution and timely communication through the loan process. 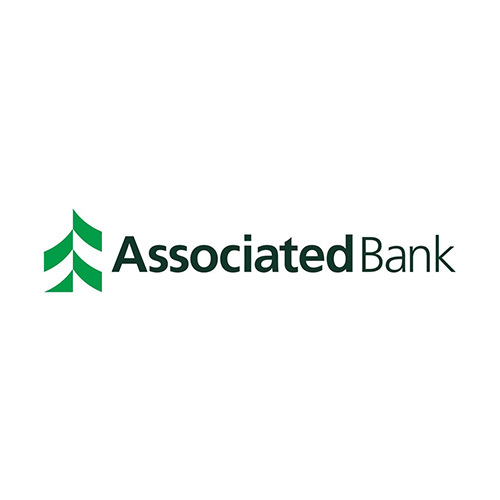 Known for superior customer service and low mortgage costs, we have experts in every area of mortgage lending, serving the needs of real estate professionals, builders, and individual homebuyers. 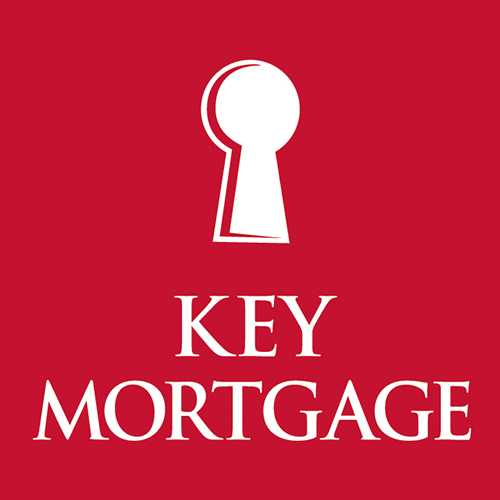 Key Mortgage is a full-service mortgage company that consistently ranks among the top lending institutions within the Chicago area, as well as across the state.